Since 2000, every year 12th August is observed as International Youth Day. 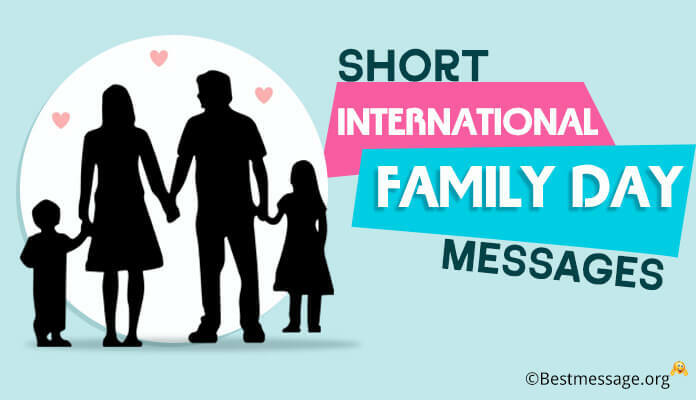 It is an awareness day which was started by the United Nations. The prime purpose of celebrating this day to highlight the importance of youths and various cultural and legal issues related with them. International Youth Day celebrations include organization of rallies and programs to support development of youth across the globe. 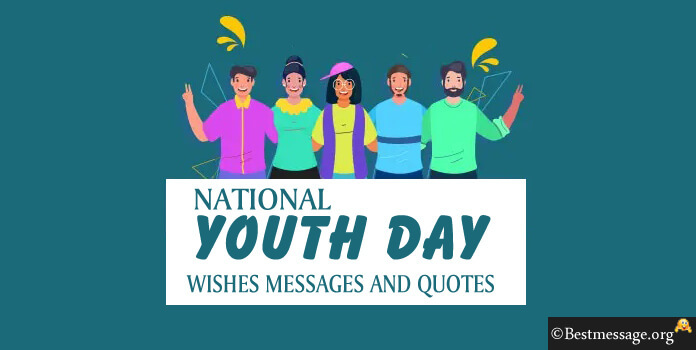 Send International Youth Day messages and inspiring quotes to all the young souls around you to motivate them to work for a brighter and happier future. 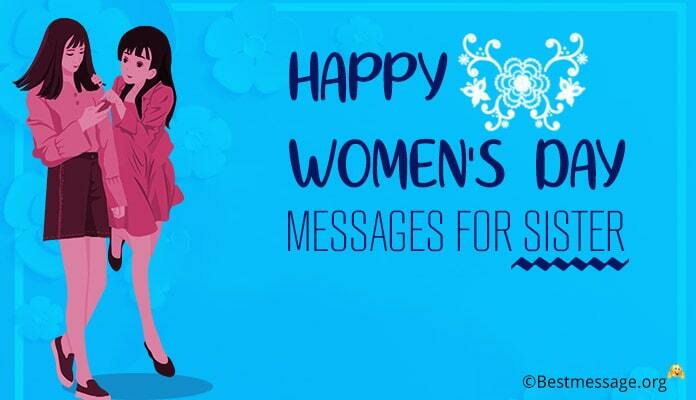 Happy National Youth Day Wishes, Messages, Quotes, and SMS that you can share With your friends and family. 1).Everything has a beautiful ending….. If it is not beautiful then it is not the ending….. So keep working hard until you experience a beautiful ending…. Wishing you a very Happy International Youth Day. 2).Youth is energetic, hopeful, fearless, smart and determined…. Youth is the future of a country…. Youth is making the impossible possible…. Celebrate this amazing phase on International Youth Day. 3). Youth symbolizes high energy, positivity and spirit to make things happen. 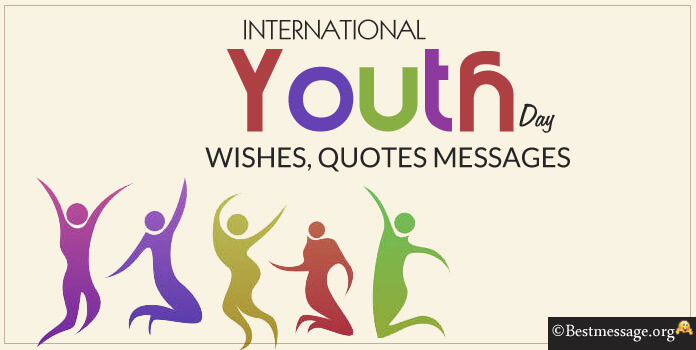 Wishing you a very Happy International Youth Day…. May you are blessed with all of these!!! 4). Life starts when you start believing in yourself…. So before anything else, start believing in yourself and the world will believe you….. Warm wishes on International Youth Day. 5). Let us cheer to the cheerful years, times to create beautiful memories in life and times to do chase the unattainable…. Sending lots of wishes on International Youth Day to you. 6). The future of the country is in the hands of the youth. On International Youth Day, sending warm wishes to you because you are the hope for the generations to come. All the best!!! 7). The energy and talent of the youth of our country is unmatched. We all are hopeful that with your efforts, you are going to lead our nation to new heights. Happy International Youth Day. 8). The youth are the young guns of the country who are going to bring the new change to lead a new transformed life for better. Warm wishes to you on International Youth Day!! 9). The attitude and approach of the youth of the nation is the reflection of the future. So always be positive in life and live it with happiness and hope. Wishing you a very Happy International Youth Day. 10). 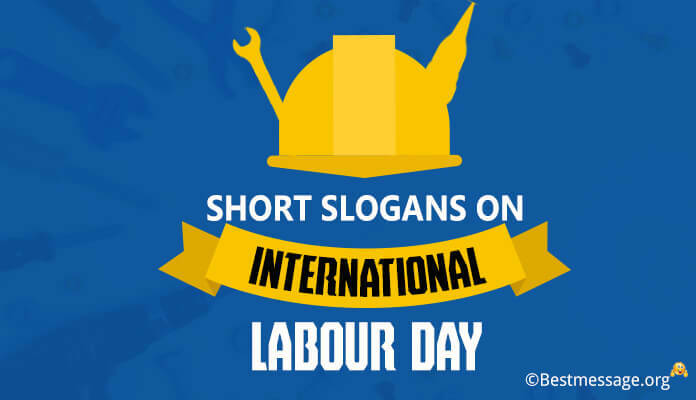 On the occasion of International Youth Day, promise yourself to become a responsible youth…. to work for the development and brighter future of the country. May you always shine bright!! 11). The vigor and power of youth is unmatched. Make the most of this time for the good of your family and your country. Sending best wishes on International Youth Day to you. 12). International Youth Day is a reminder that you are competent, smart, strong and motivated to do things you want…. Never surrender to situation…. 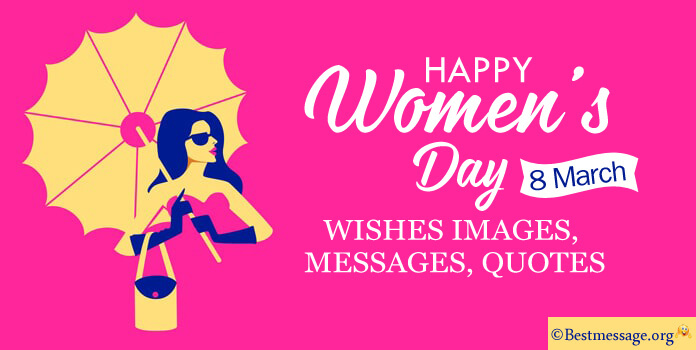 Best wishes on this wonderful day!!! 13). You have the power to dream and you have the power to make these dreams a reality…. 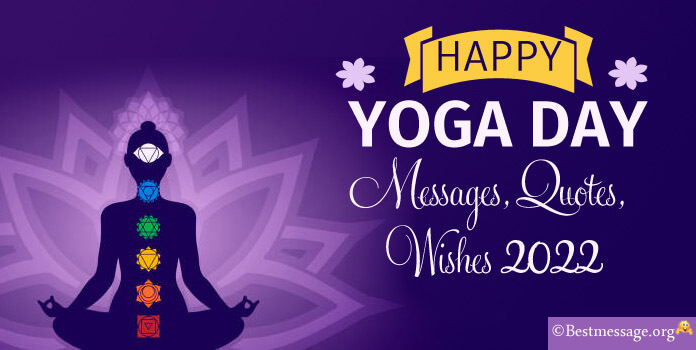 May you are blessed with stronger will and higher energies…. Wishing you Happy International Youth Day.